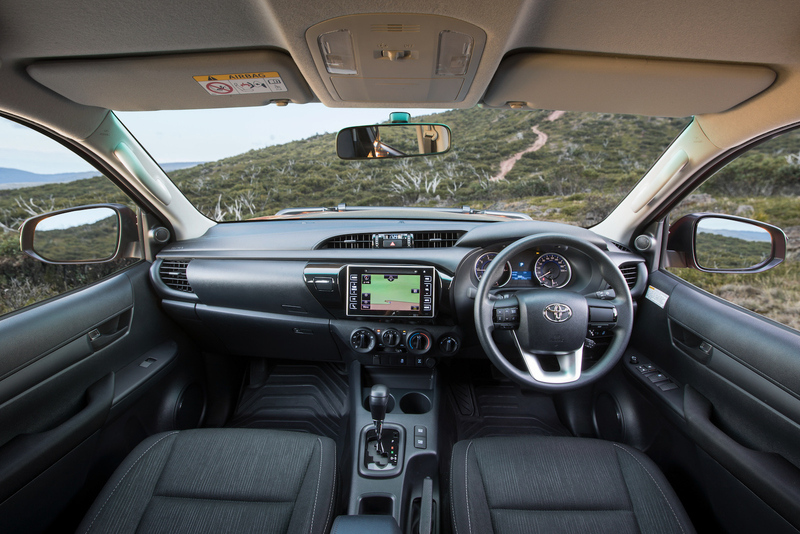 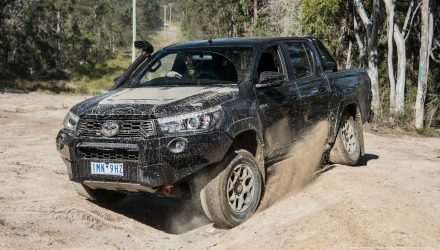 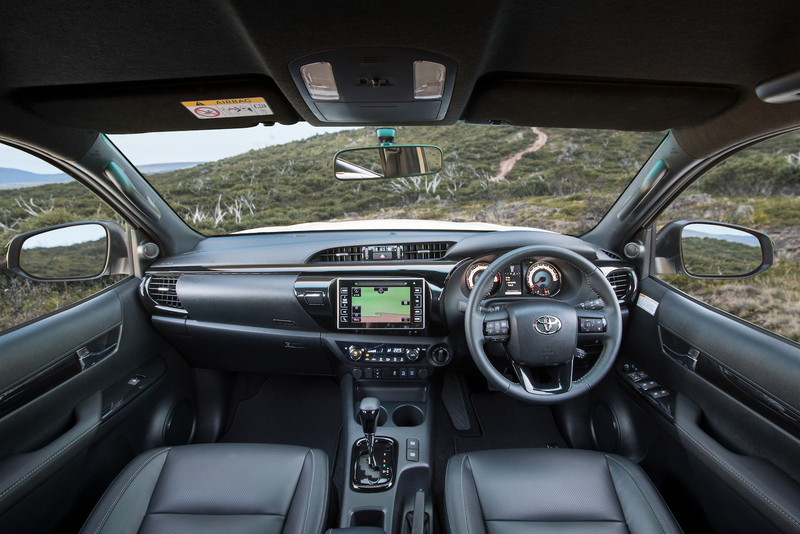 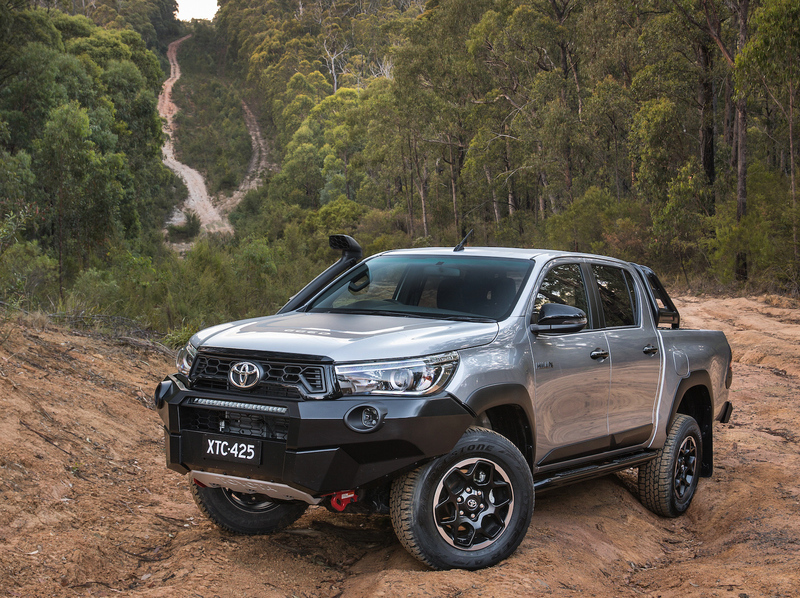 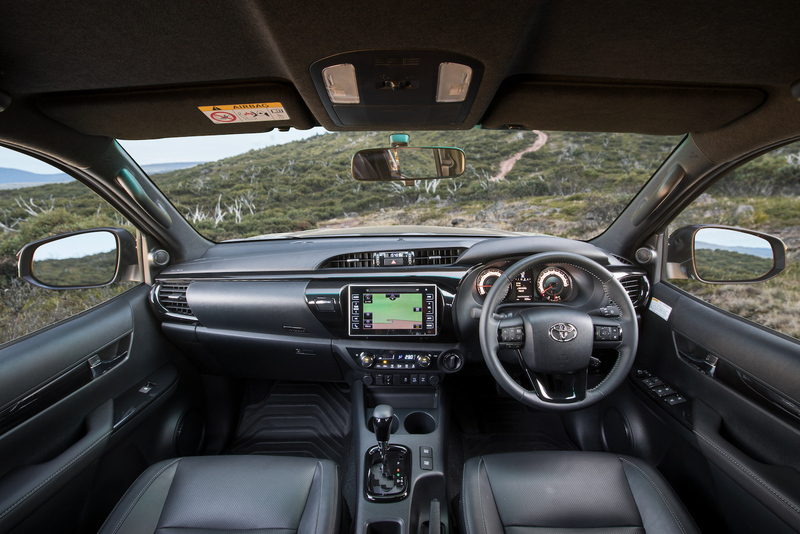 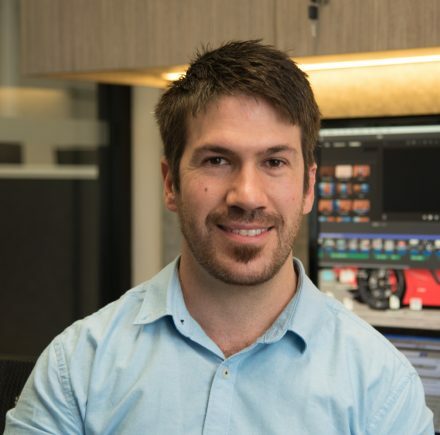 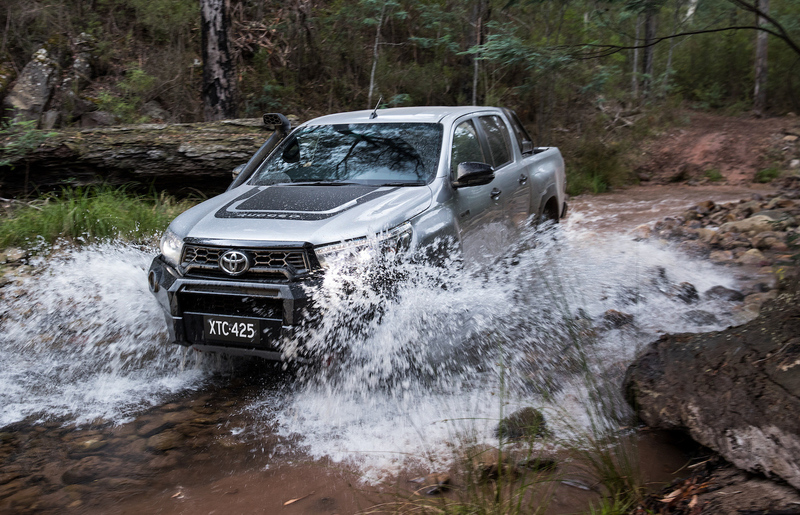 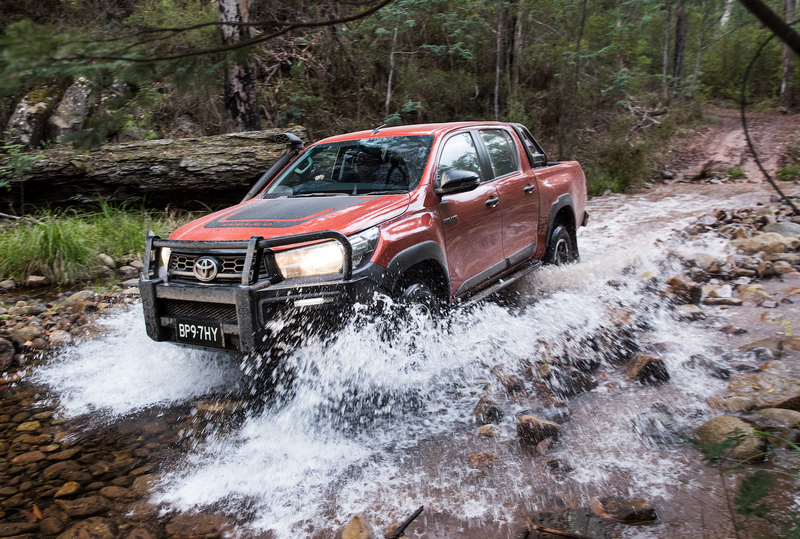 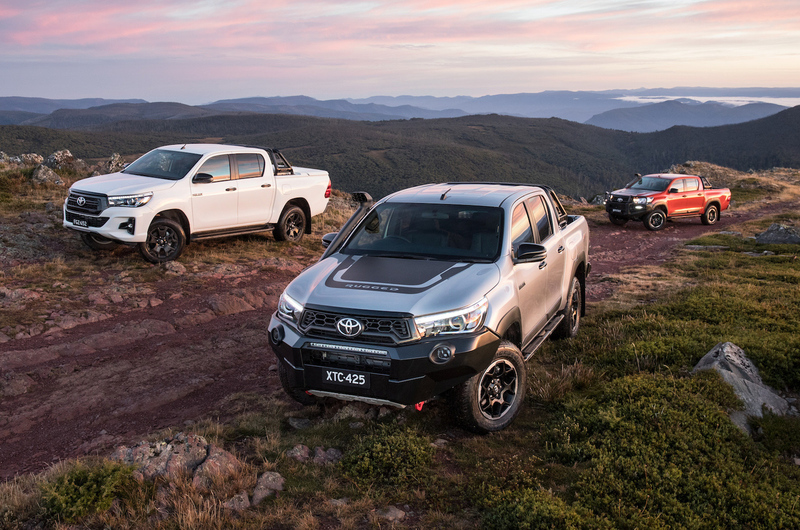 Toyota Australia is getting ready to launch the hot new variants of the HiLux, specifically, the Rogue, Rugged, and Rugged X. 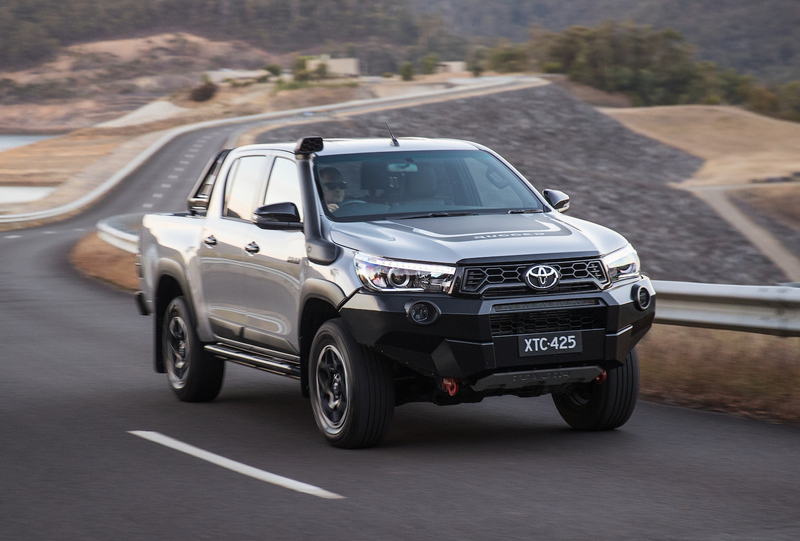 Pricing has today been confirmed in the lead up to their showroom arrival later this month. 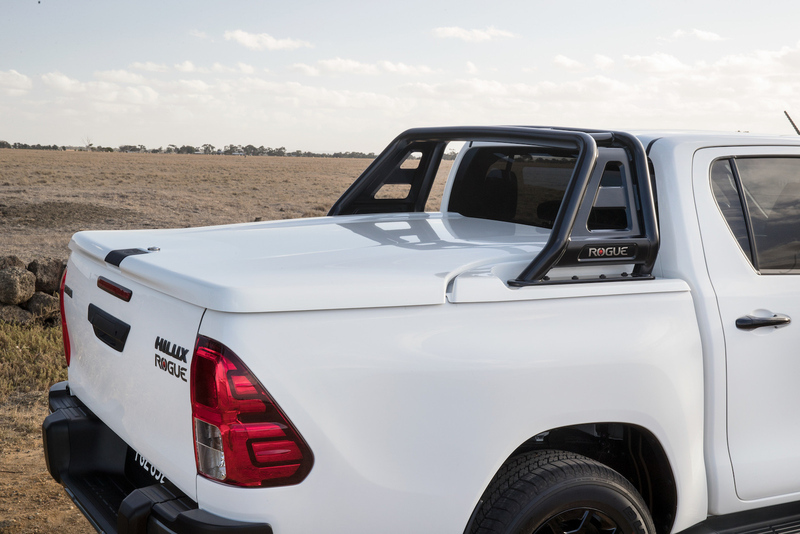 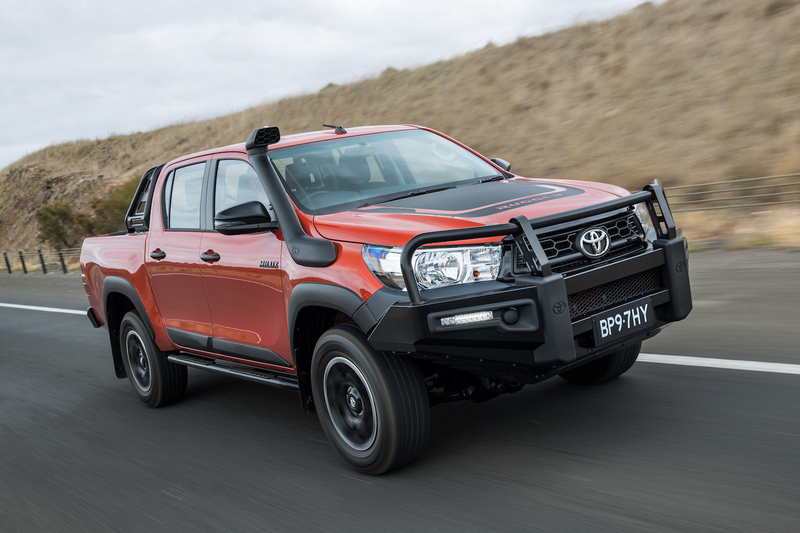 The ute segment is fast-becoming the most popular vehicle type in Australia, with most of the modern propositions offering a good mix of off-road adventure, trusty reliability, and car-like comfort and features. 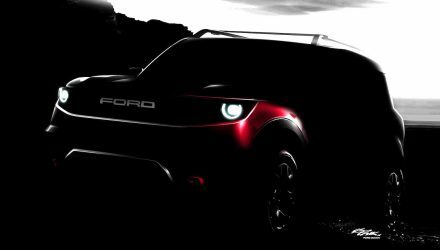 And now a new sub-segment is on the horizon. 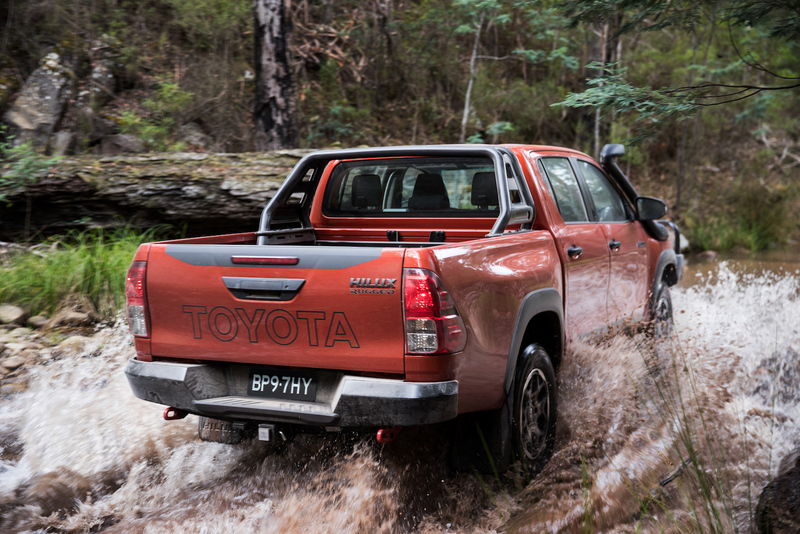 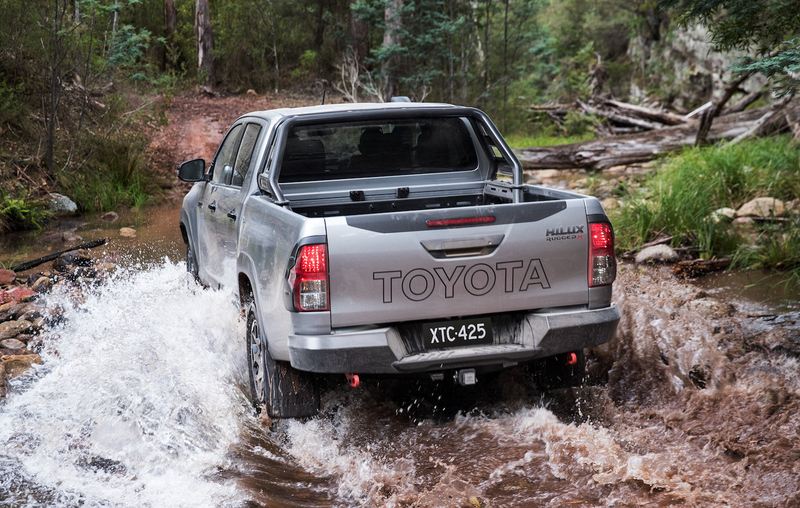 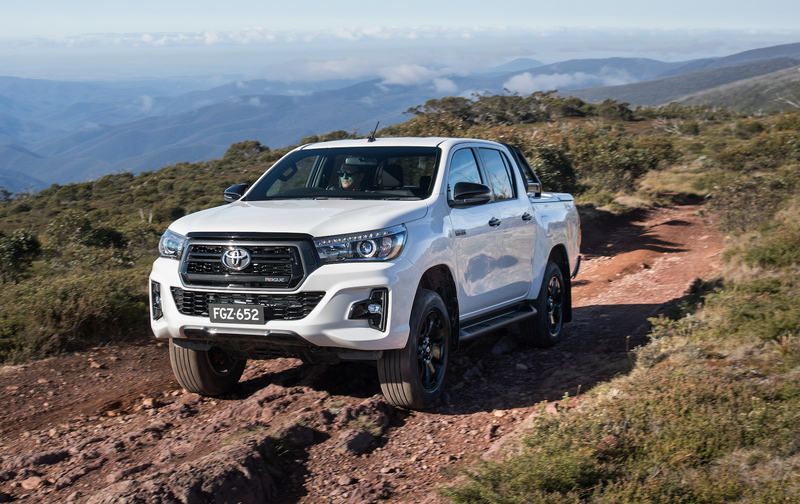 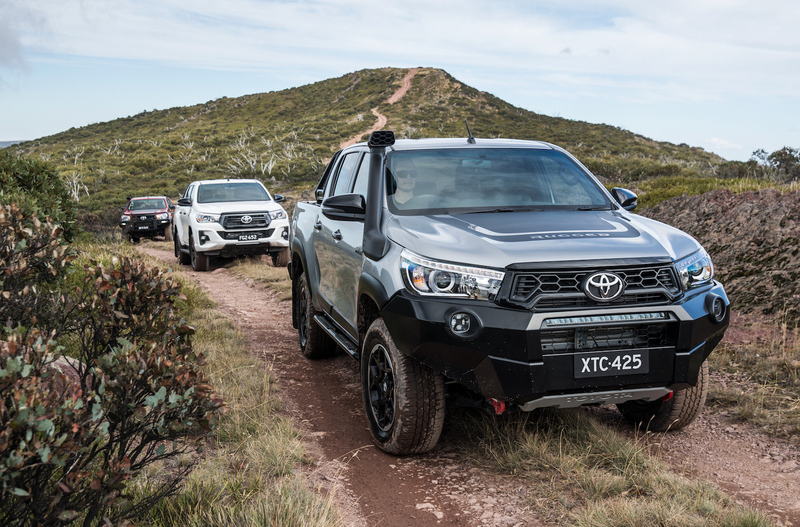 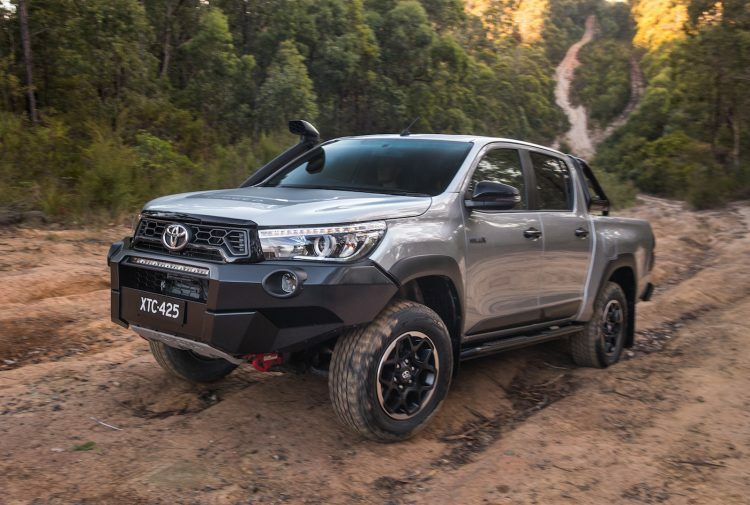 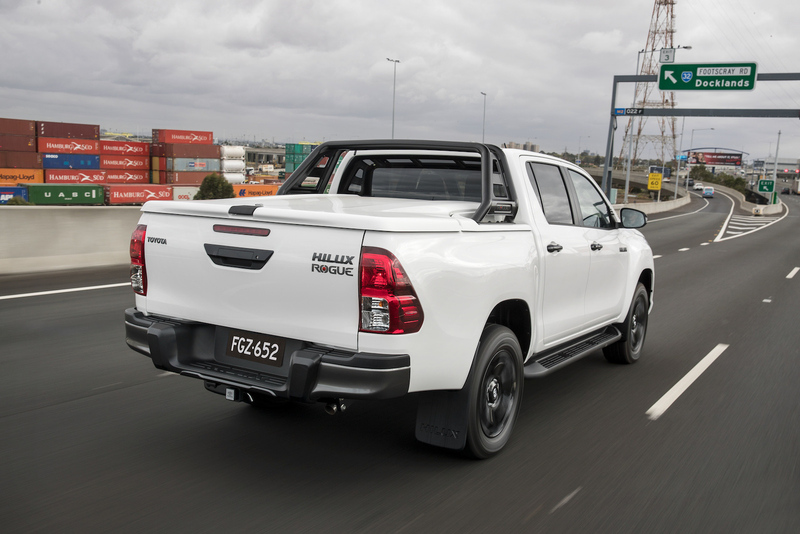 Ready to compete with the likes of the HSV SportsCat, the Ford Ranger Raptor, and the Holden Colorado LSX and Mitsubishi Triton Blackline to some degree, Toyota is offering three distinct themes for its popular HiLux. 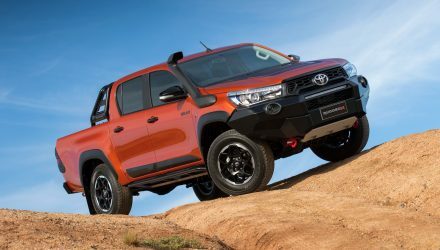 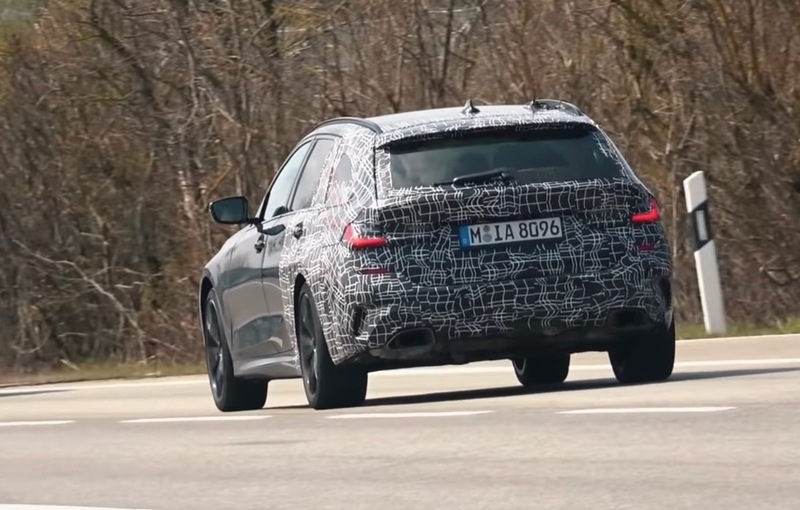 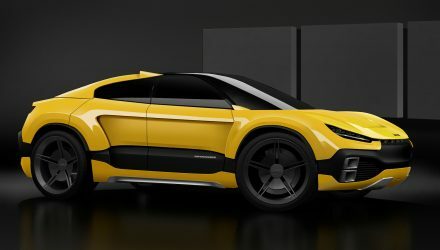 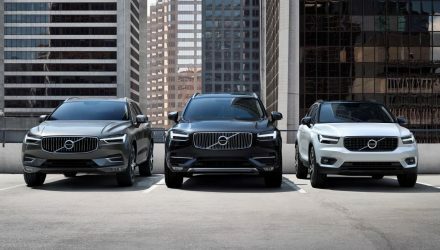 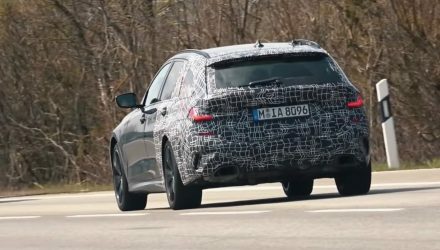 All three are based on either the SR or SR5, and come powered by the regular 2.8-litre turbo-diesel four-cylinder engine producing 130kW and 450Nm (420Nm with the manual transmission). 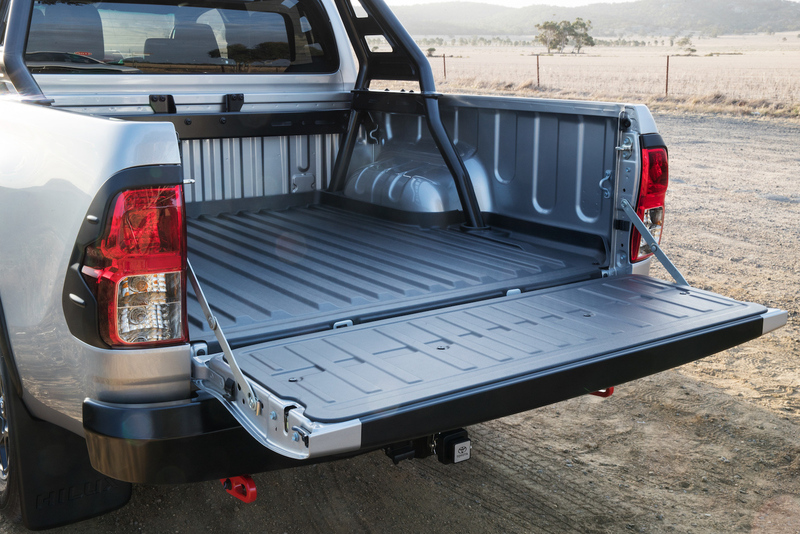 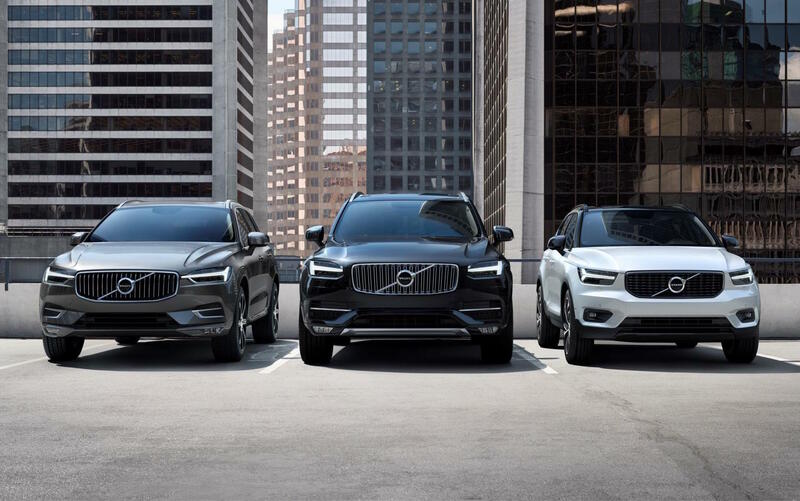 Kicking off the unique lineup is the Rugged. 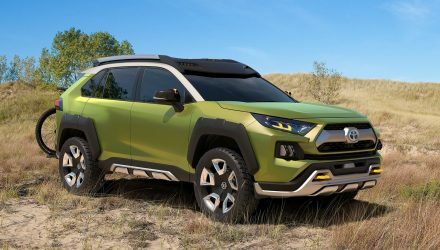 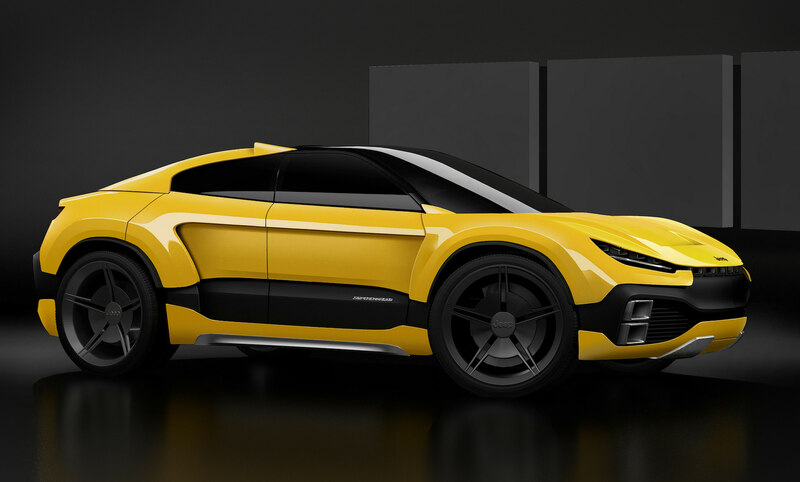 It’s based on the SR grade and features a number of unique garnishes that boost its visual appeal and off-road capability. 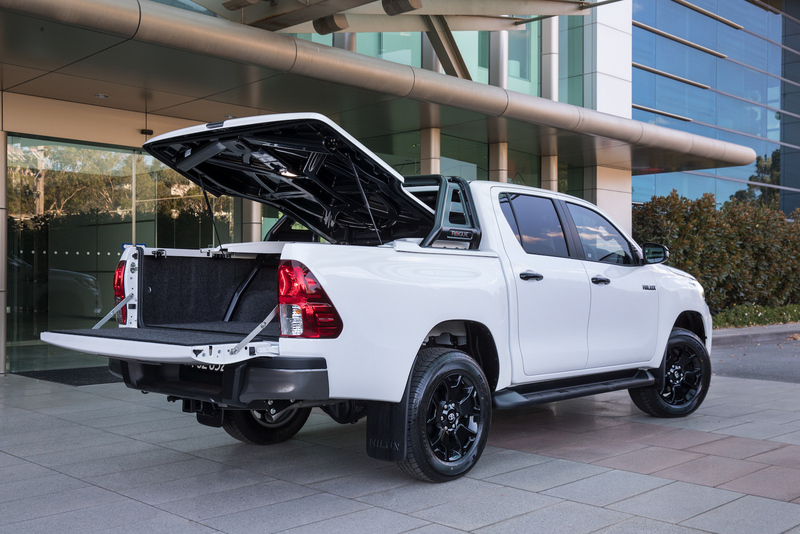 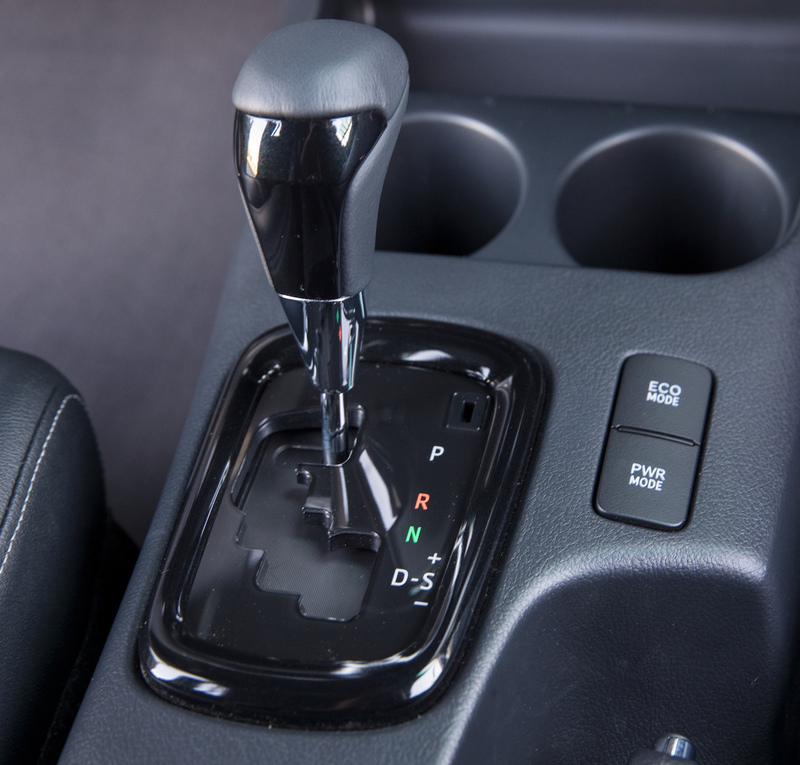 It’s available with either a six-speed manual or auto transmission, and it comes with a unique front grille, premium steel bull bar, snorkel, and a set of black alloy wheels, a black sports bar in the back, and black door handles and side steps. 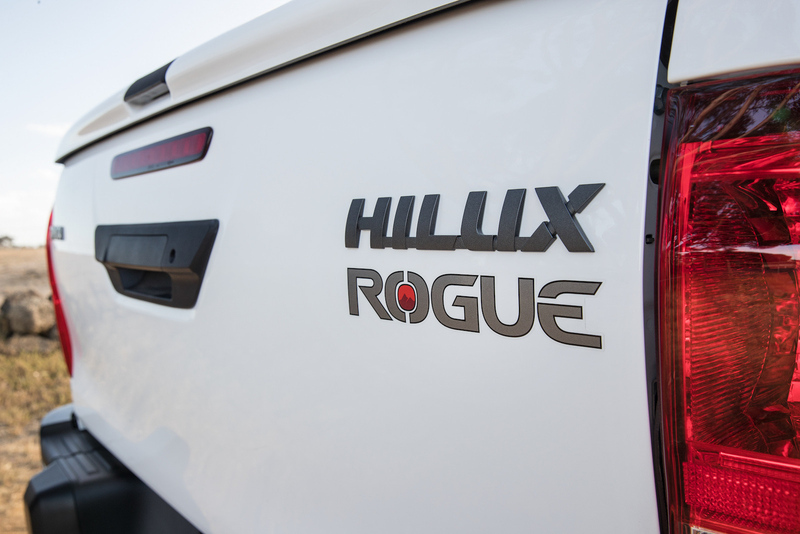 Moving up to the Rogue, this is more of a luxury-focused, more refined model that’s less ostentatious. 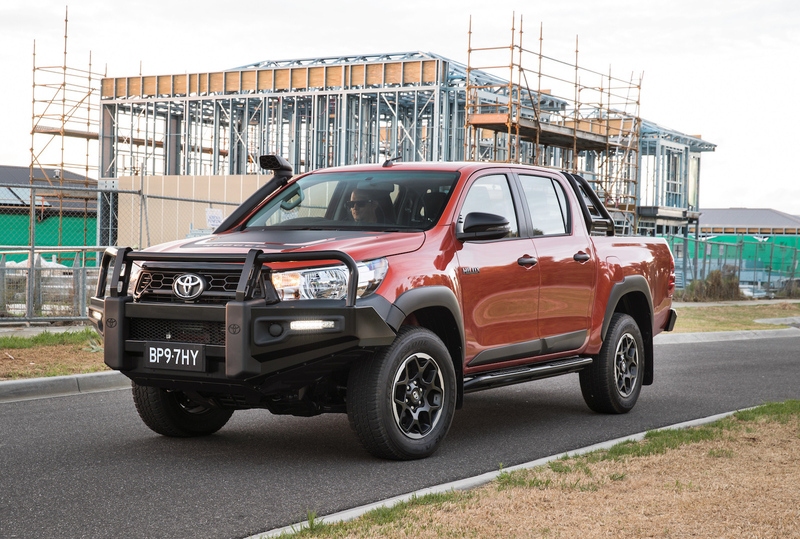 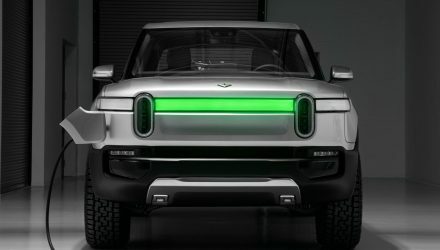 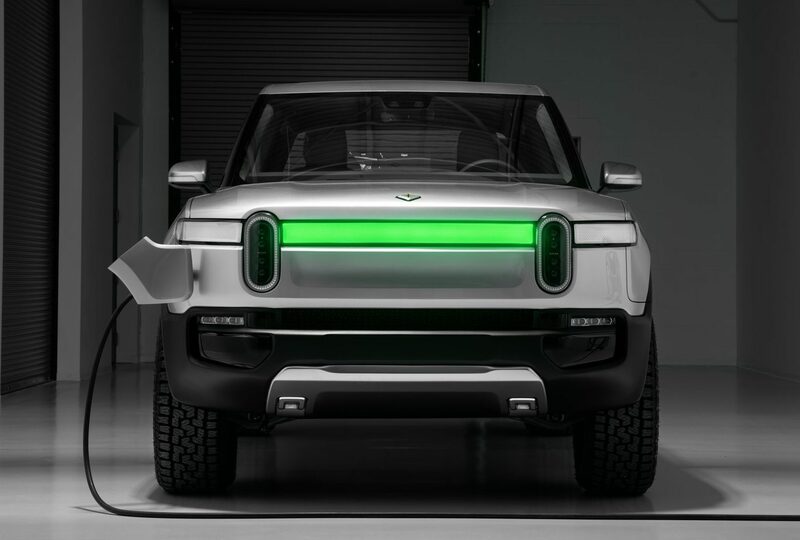 There’s no bull bar or snorkel, but it does come with a unique front grille and bumper bar trimmings, along with black alloy wheels and a black sports bar in the back, as well as a premium interior. 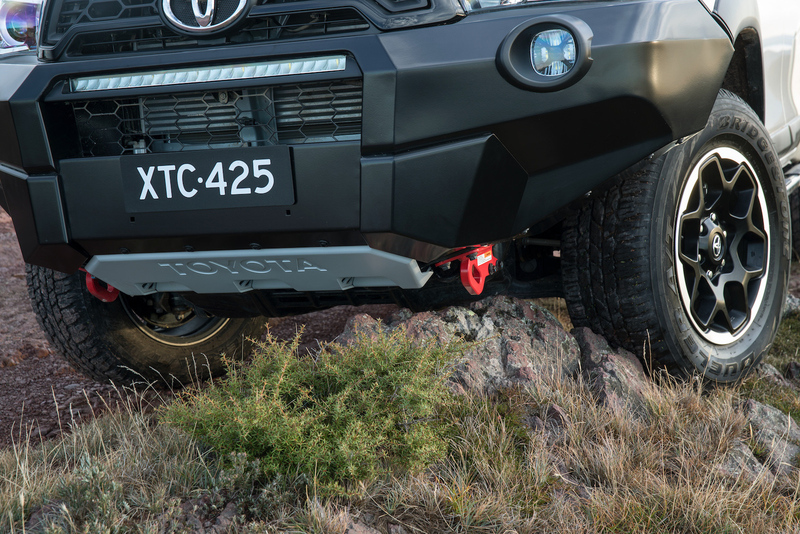 At the top of the hill is the Rugged X. 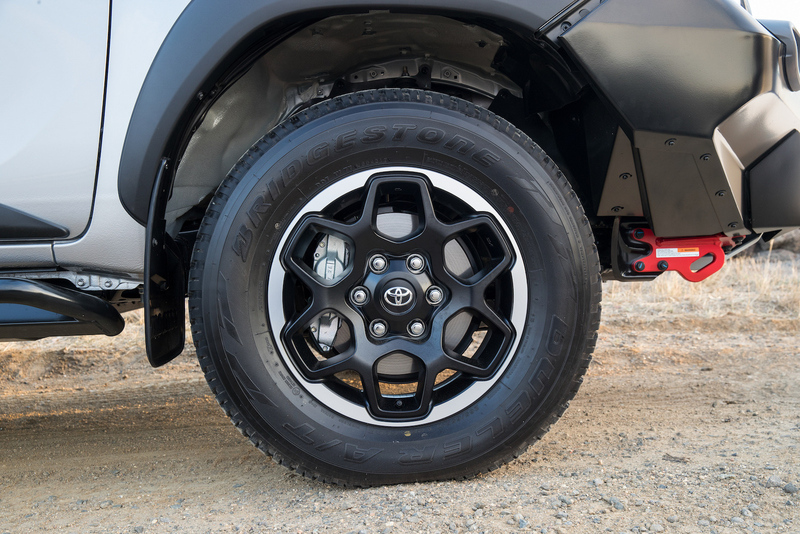 This is an extension of the Rugged, only it’s based on the SR5. 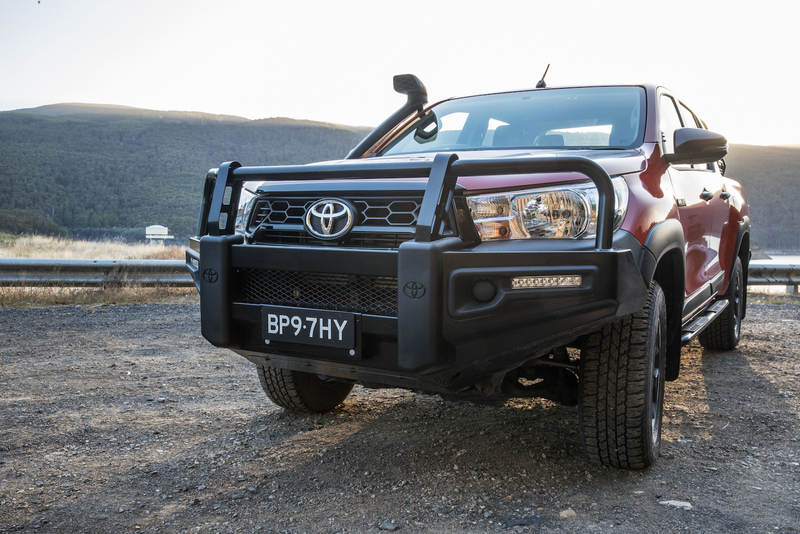 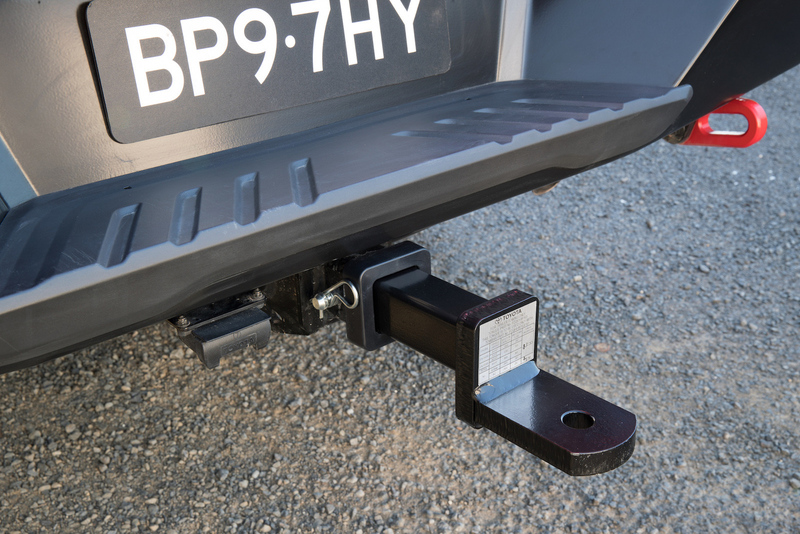 It comes with a heavy-duty front winch, go-anywhere bash plate underneath, an LED lightbar, tow hooks, driving lights, and a unique grille and sports bar like the others.